THE COMPOST SITE IS NOW OPEN FOR 2019. PLEASE REMEMBER: BRANCHES MUST BE UNDER 4′ LONG AND NO COMMERCIAL WASTE WILL BE ACCEPTED. Welcome to the official website of Lawrence Township. Lawrence Township is located in the upper portion of Tuscarawas County and includes the incorporated villages of Bolivar and Zoar. 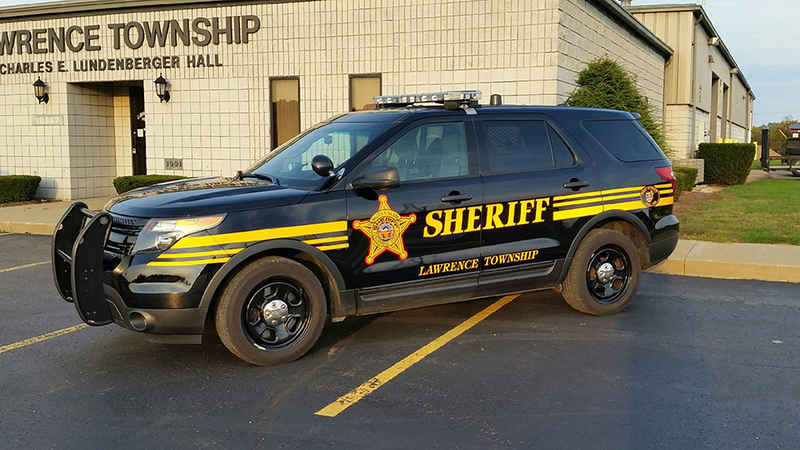 The Lawrence Township Board of Trustees meetings are held twice a month on the second and last Thursday of each month. These meetings start at 7:00 pm and are held at the Township office located at 10867 Industrial Parkway NW, Bolivar, Ohio 44612. Lawrence Twp Compost Site is now open. Lawrence Township has made every effort to make certain the information contained on this website is accurate and up to date. This information is subject to change without notification. We cannot be responsible for any inaccuracies or omissions. © 2019 Lawrence Township, Ohio. All rights reserved.